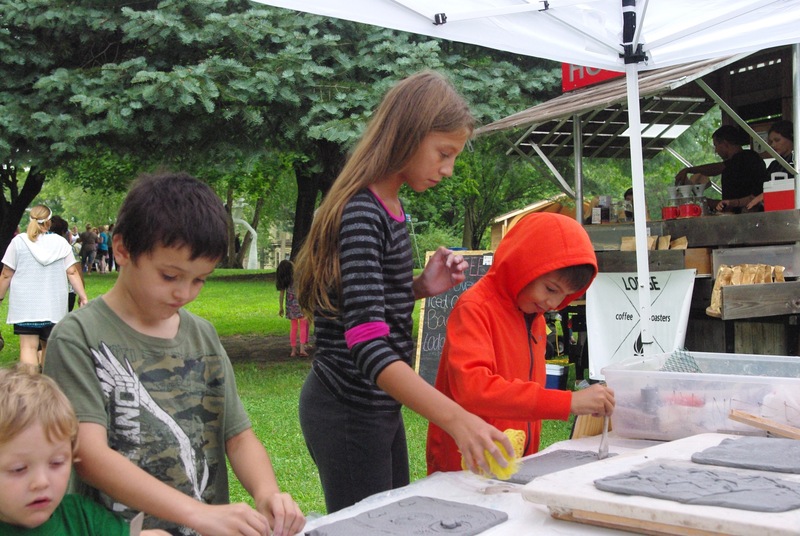 Reedsburg ArtsLink is a multi-disciplinary arts non-profit using the arts as a platform to build community. 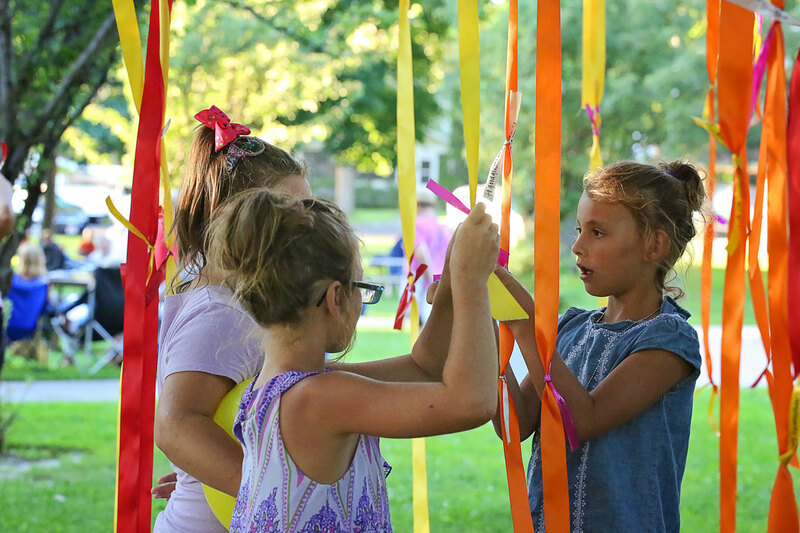 We work to integrate the arts into all aspects of community life by bringing leadership and energy to the Reedsburg area’s growing arts sector. Wherever you fit in—as an artist of any discipline, as a creator, inventor, audience member, venue, educator or supporter, we want to deepen your experience with the arts in the Reedsburg area. We believe in the power of creativity to positively transform communities. Creativity thrives in an open, supportive and diverse culture. We believe that engaged and empowered creatives energize the local economy, build stronger community relationships and improve our quality of life. Our bottom line? Where creativity thrives, communities thrive! We function as both a cultural anchor and a catalyst within our community by maximizing existing arts programming and creating our own free or low-cost programming. We look for ways to help local artists flourish and work with local and county governments to grow investment in the arts. What we do is diverse and ever-evolving. Please let us know how we can serve you! 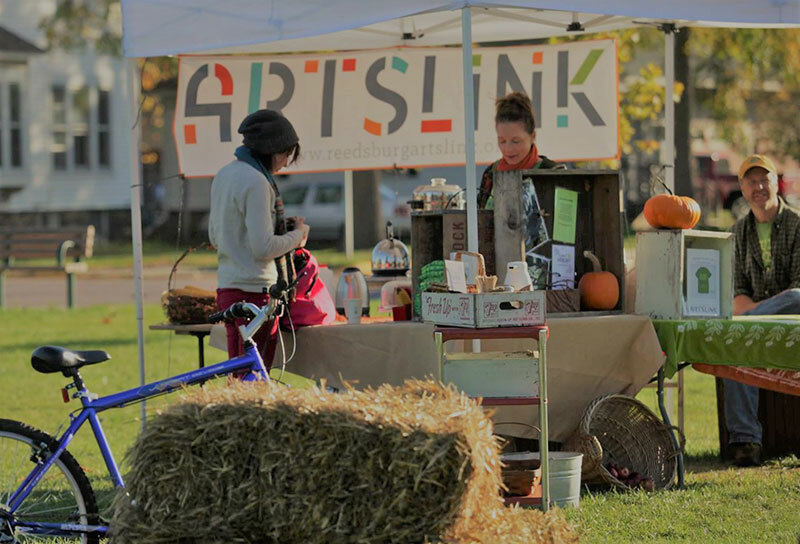 ArtsLink established its federal non-profit status in 2014. 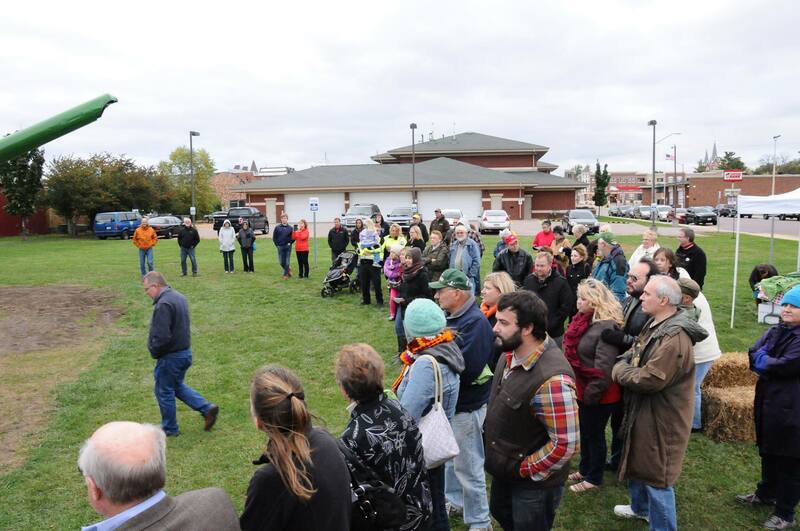 Its first major initiative was the Ruminant/Harvest Park Project which brought an award-winning large-scale public art installation to downtown Reedsburg and established it as the focal point for a new city park, Harvest Park, in 2015. In 2017, Reedsburg ArtsLink moved into office space located on Reedsburg’s Main Street. In the same year, it was awarded the Wisconsin Rural Partners Top Rural Development Initiative, Reedsburg Chamber of Commerce’s Pride and Promotion Award, and the Wisconsin Economic Development Corporation's Connect Communities Award for the Best Revitalization Initiative for its Ruminant/Harvest Park Project. In 2017, Reedsburg ArtsLink accepted a leadership role in the formation of the City of Reedsburg’s Arts Committee, further signifying our community’s’ commitment to art as a shared value.